There is nothing more annoying for a girl than a huge zit sitting on her forehead when she has an event coming up. No matter how expensive your outfit is or how flawless you foundation looks, a zit always affects the confidence greatly. 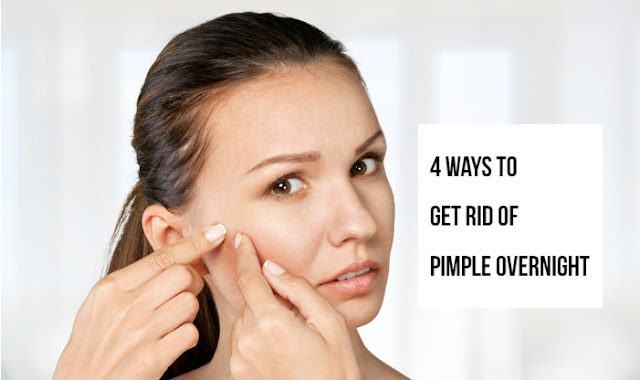 Getting rid of a pimple completely in a day’s time seems almost impossible. However, treating a pimple overnight is definitely possible because when we sleep at night, our skin regenerates. Applying any treatment before going to bed works twice as effectively as it normally does. 1. Aloe Icing: We all know how our mother and grandmothers believed in the countless benefits of aloe vera. The anti-bacterial and soothing properties of aloe are effective enough to kill a zit. 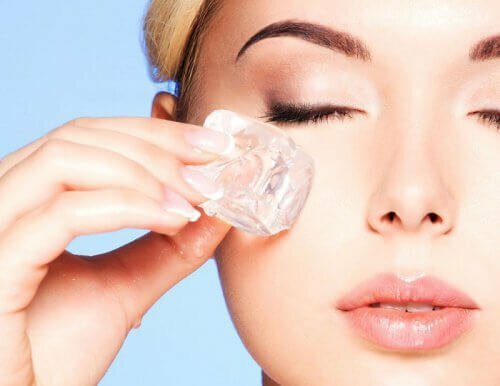 Adding its gel to your ice cube tray and icing your pimple with it before going to bed can help soothe the inflammation down. The icy form of the aloe vera is even more effective in reducing the swelling and redness of the zit. Aloe vera can also be used as face mask to get clear glowing skin. 2. Treat with Tea Tree Oil: Tea tree oil is extremely effective when it comes to killing a pimple because of its astringent properties. It immediately fights the bacteria and soothes the inflammation. All you need to do is apply only a drop of tea tree oil using a cotton bud on the affected areas. Let it sit into your skin and treat the pimple while you calmly sleep. 3. White Toothpaste: Never apply a gel based or colored toothpaste on your skin as it can irritate your skin and aggravate the problem. The plain white tooth has ingredients like baking soda that reduce the inflammation instantly. Apply the paste to the pimple only and let it dry. You can sleep with the toothpaste on. This remedy works better after icing your zit down. 4. Baking Soda and Bentonite Clay: It is understood now that baking soda is an effective ingredient for acne. When you mix it with bentonite clay and water, it works like a charm. It does not only dry out the pimple completely, but also takes out all the impurities lying deep in the pores. Take one teaspoon of baking soda, one tablespoon bentonite clay and a few drops of water to turn it into a thick paste. Apply the paste on entire face with the help of a flat brush before going to bed. Leave it on until it dries. Wash it off and apply aloe vera as a soothing gel on affected areas only. 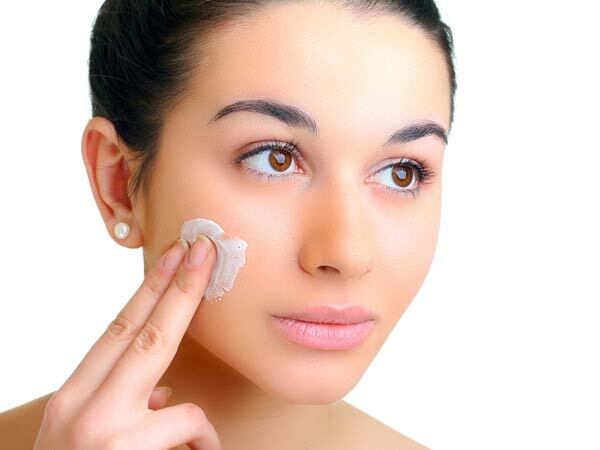 You can also use salicylic acid gel too; check out the details to learn its benefits for acne. Author Bio:Emma Hanson is a mother of two, a skincare freak and an avid reader. She loves trying out new products and treatments for healthy and glowing skin. 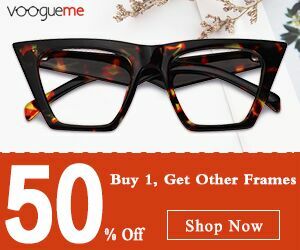 She shares her knowledge and experience by writing regularly on her blog. 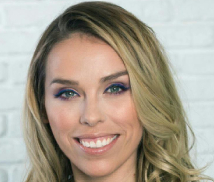 She is one of the co-founders of http://www.clearawayacne.com/.